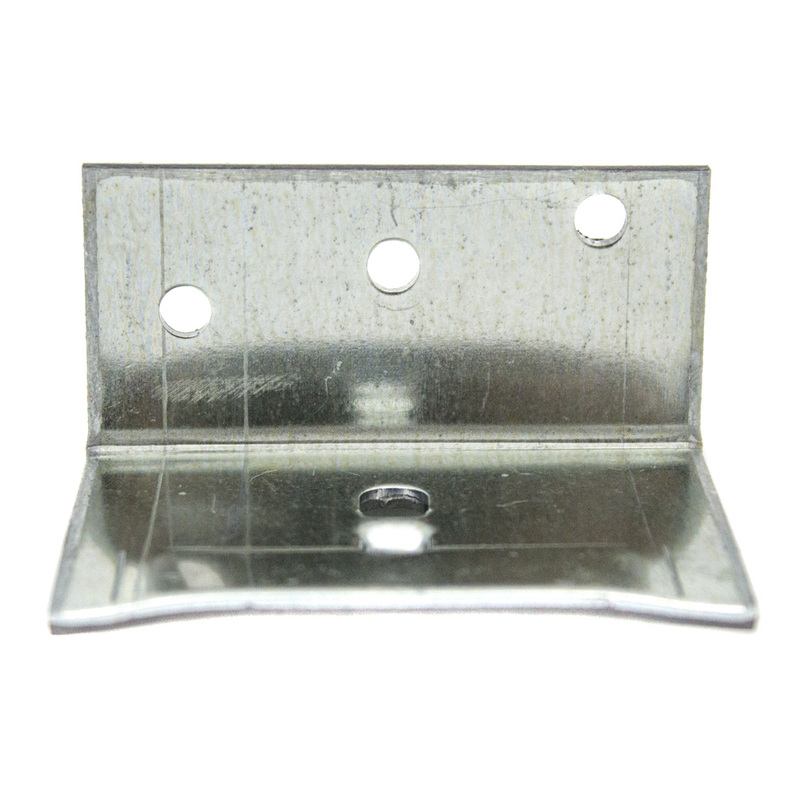 Premium track brackets are the key stall component when installing Premium tracks to your horse stalls. 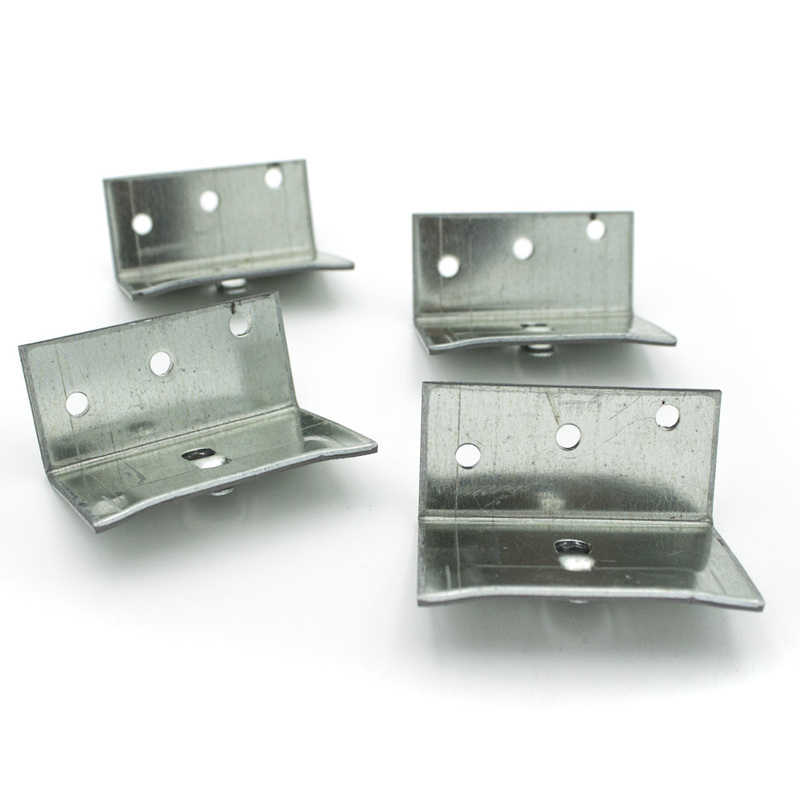 Wherever you plan on putting a heavy sliding door you will need these brackets. Sold Individually. 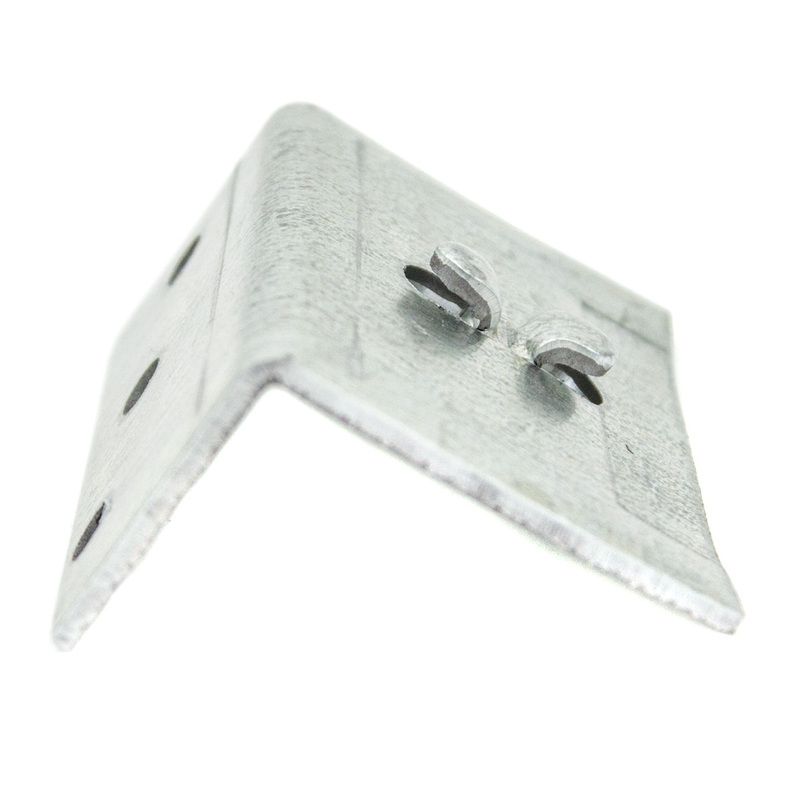 These Premium track front mounting brackets hold your 8' Premium track in place, in turn, holding up your sliding stall door. 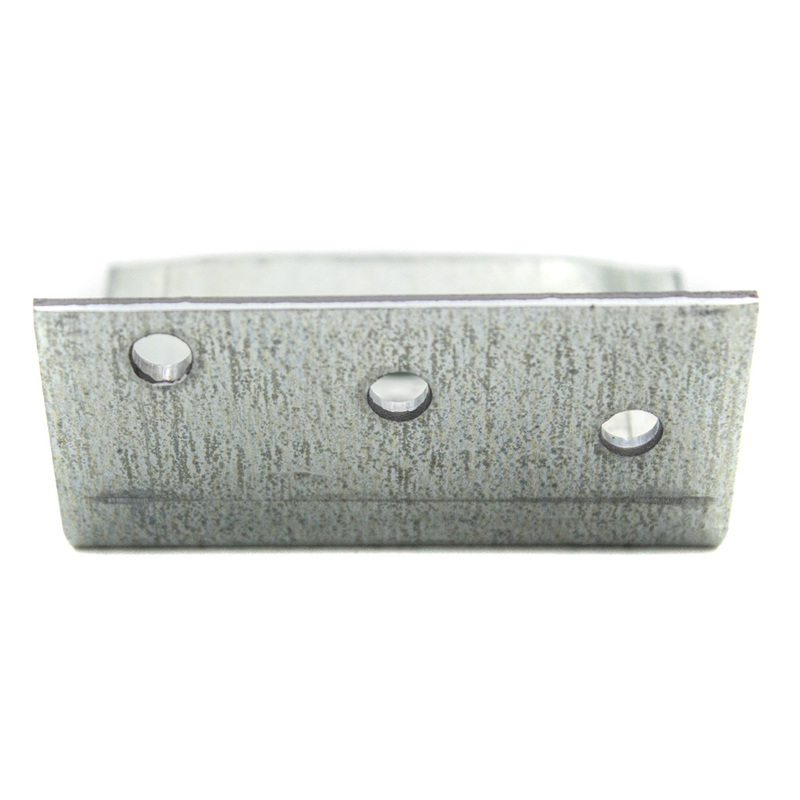 The front mounting brackets are made from a heavy-grade galvanized steel and are designed to withstand the rigorous back-and-forth movement of stall doors. 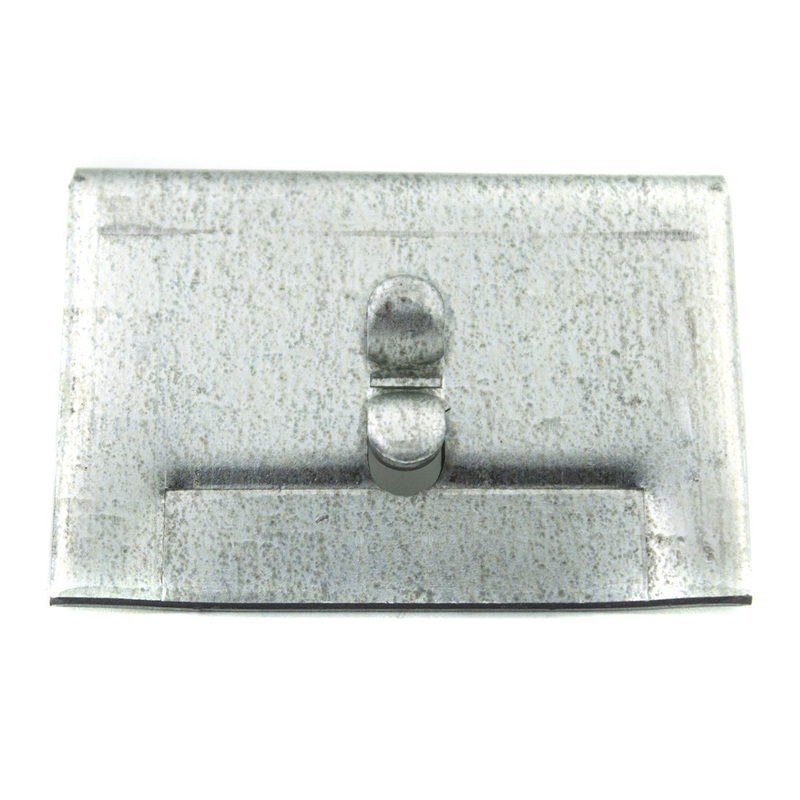 These are sold individually and include a carriage bolt to attach to the door track. Weight Rating: For sliding stall doors up to 600 lbs.